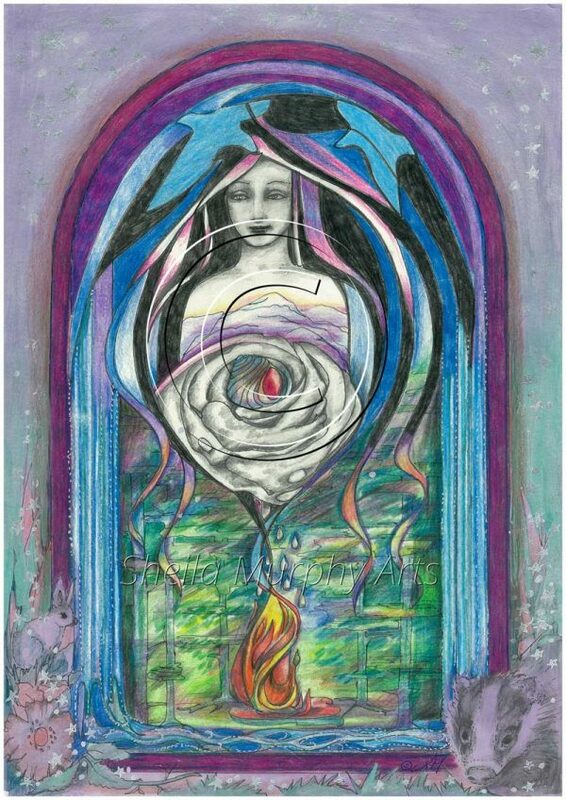 Blessings from the Heart of the Rose Oracle Deck, a set of 44 cards and a guidebook, are divination tools to help you enter into the sacred space within yourself. 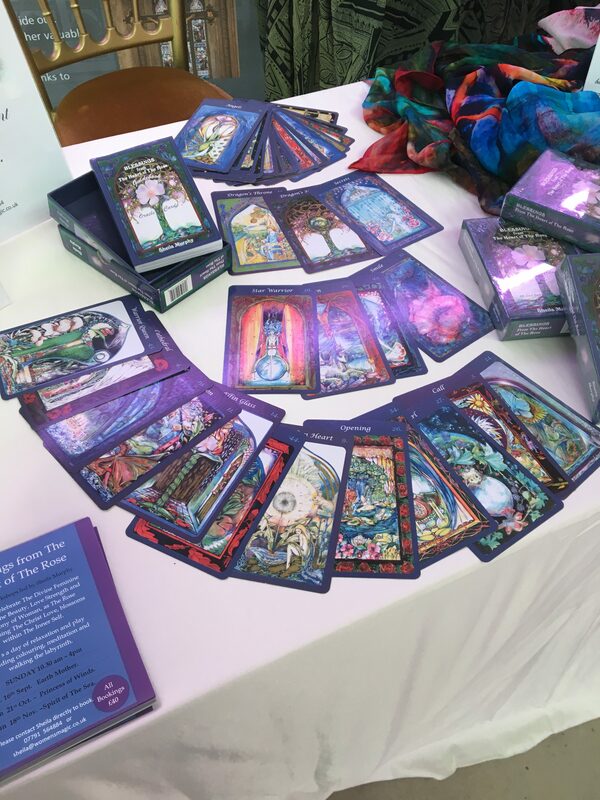 Using these cards assists you to connect with your spiritual essence, the place where you carry ancient truths and the keys to your own intrinsic knowledge. 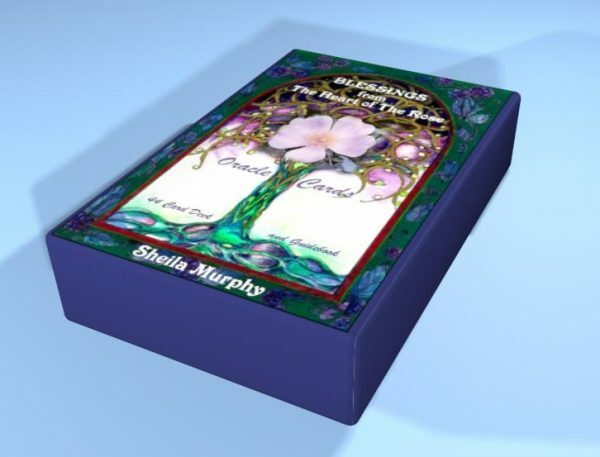 Gilt edged quality cards in a durable box, along with a 166 page guide booklet. 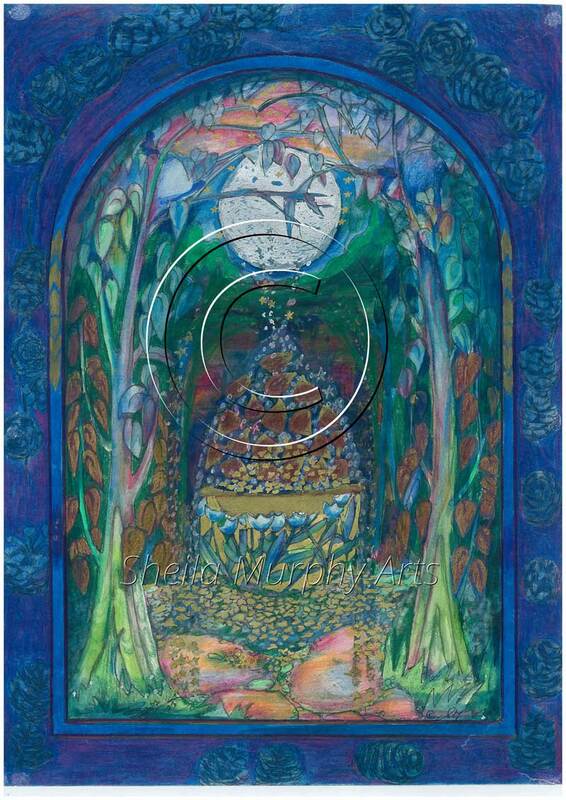 Blessings from The Heart of the Rose is a 44 Oracle Card deck written by Sheila Murphy. 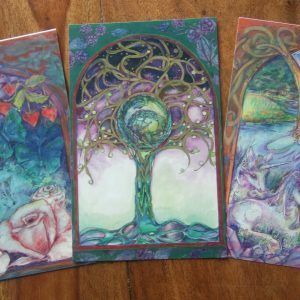 These cards can also help you connect with the mystical marriage of divine feminine/divine masculine union; the path of Oneness. 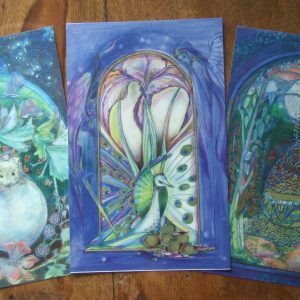 Each card is an individual work of art, stunningly beautiful, containing light codes and esoteric symbols beckoning you to enter into the deeper mysteries of creation. 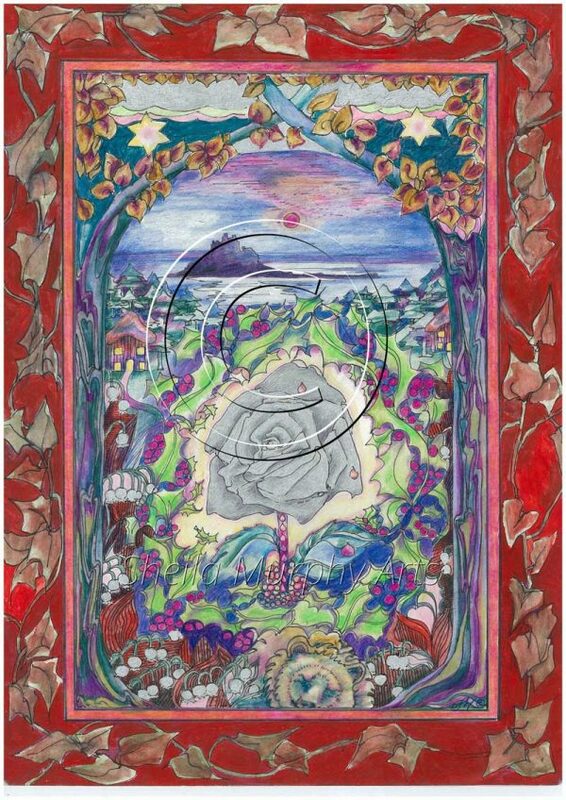 The rose, a symbol of the Christic energy of love, also assists you to deeply connect with the realm of the heart in concert with the earth kingdoms and the realm of faerie. 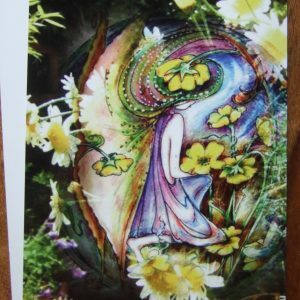 Each card offers a dream, a visual story, a journey and a blessing as a reminder you are intricately part of the interconnected weave of life.